After 20 years, the Reebok Shaq Attaq will make its long-awaited return to retail next week. 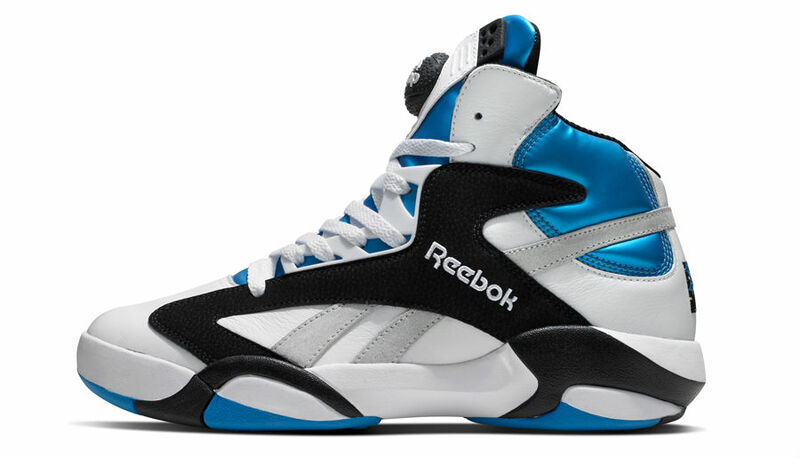 After 20 years, the Reebok Shaq Attaq will make its long-awaited return to retail next week. 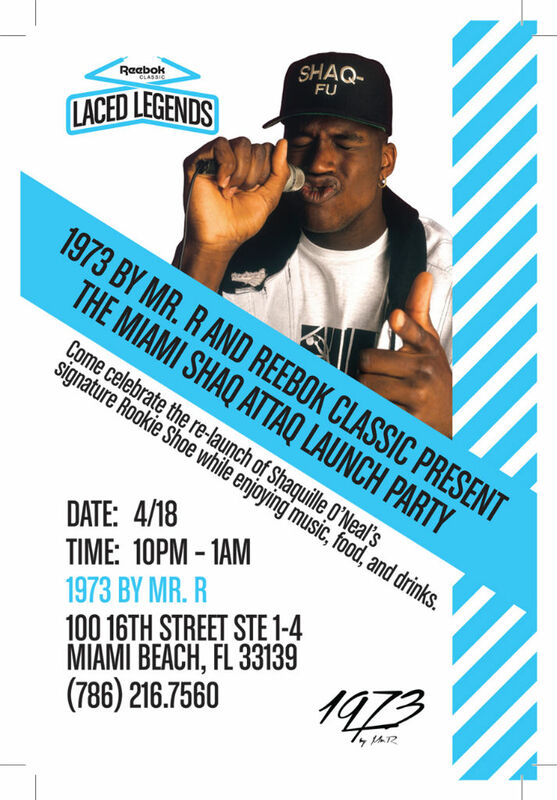 To give Shaquille O'Neal's original sig a proper welcome back, 1973 by Mr. R in Miami will be holding an in-store launch party next Thursday. In addition to the shoe release, guests will be treated to refreshments via food truck, Ciroc and live music. See the flyer below for more details.